RLG & Associates includes staff and associate partners engaged in initiatives to reform and improve K-12 education. Here are some of the staff members and associates. Bradley Carl is the lead analyst on student achievement issues for RLG & Associates. He recently provided research and analysis on the latest National Assessment of Educational Progress reports for Expect the Most – Provide the Best (Scholastic, 2014), a book he co-authored. He also contributed to The American Dilemma and Challenge: The African American Male Dropout Rate, (Robert L. Green & Associates, 2010). Dr. Carl is associate director for policy at the Value-Added Research Center (VARC), housed within the Wisconsin Center for Education Research at the University of Wisconsin-Madison. 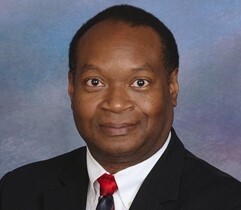 Dr. Carl’s recent work involves school accountability systems, student growth measures, early warning indicators and educator evaluation and human capital management systems. He has worked closely with the Milwaukee Public Schools (MPS) to conduct program evaluations and research involving key MPS initiatives and district improvement efforts. Dr. Carl is a frequent presenter at conferences across Wisconsin on school accountability and educator effectiveness and he provides advice to state-level and district-level leaders on these topics. His work has been cited by the Milwaukee Journal Sentinel, the Wisconsin State Journal and Education Week. 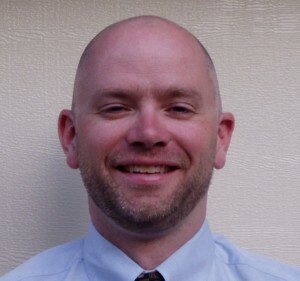 Kevin Green leads and manages the organization’s initiatives related to digital technology and personalized learning. For example, as a member of RLG & Associates, Dr. Green has provided workshop training to elementary school teachers to improve math instruction. Also, he is co-author of two of the organization’s recent publishing projects – Expect the Most – Provide the Best (Scholastic, 2014) and a chapter in A Call for Change (Houghton Mifflin Harcourt, 2012). 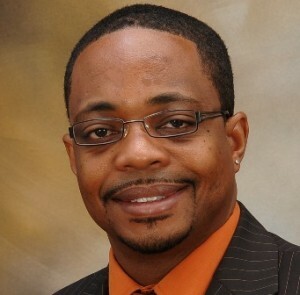 Dr. Green is an electrical engineer, computer vision scientist and education technology entrepreneur with high school math teaching experience. He has over 24 years of engineering research experience in image and signal processing, remote sensing and artificial intelligence. He has a distinguished record as a math teacher. In 2006 he received a Faculty Achievement Award honoring excellence in teaching from the University of Phoenix, Northern Virginia Campus. He has also served as a math teacher at high schools in Fairfax County, Virginia and Montgomery County, Maryland. Among his publications is “Best Practices on How Teachers Can Instill Confidences and Competence in Math Students,” a chapter in Expectations in Education: Readings on High Expectations, Effective Teaching, and Student Achievement, edited by Robert L. Green (2009). Kurt Green is business manager for RLG & Associates. In that role, he negotiates contracts and advises the organization on business matters. Green also oversees the organization’s multimedia project development.He is owner of Kurt Green Media, a multipurpose consulting company. He has more than 25 years working in finance, entertainment and media. Currently, Green also serves as a cash flow consultant for Transworld Systems Inc., providing its clients with accounts receivable management and recovery systems. Previously, Green served as vice president of administration for Aboriginal Voices Radio (AVR), a Canadian radio network with stations in Toronto, Ottawa, Calgary, Edmonton and Vancouver. He currently produces a radio show for the AVR Network titled “Planet Soul.” In addition, he has provided business management services to individuals and companies in the entertainment industry. He served as manager of the music royalties department at the Walt Disney Company and provided royalty accounting services for artists in the music, film and television industries. Vince Green is an attorney who advises the organization on issues related to the law, at-risk youth and education.He has a long history of legal work on issues related to police reform and the treatment of youth of color in the criminal justice system. Jacqueline Landry advises the organization on professional development projects. She has worked with Dr. Green to improve training of teachers in the Dallas Independent School District. Landry helps manage teacher education programs at the University of North-Texas System in Denton, TX. 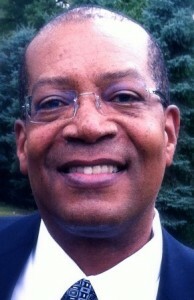 Formerly, as executive director of professional development in the Dallas Independent School District, Landry was responsible for developing and implementing a comprehensive professional development plan with mandatory training for more than 15,000 teachers, teacher assistants, campus and central-level administrators and support staff. 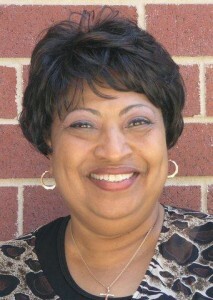 She continues to provide services to improve teacher and principal effectiveness nationwide as a consultant. Ted Ransaw coordinates the organization’s partnerships with university-level initiatives to improve K-12 education. 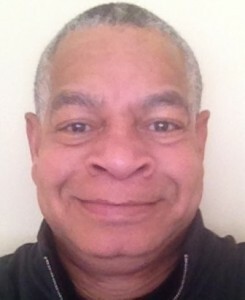 Dr. Ransaw is a specialist in the Office of K-12 Outreach at the College of Education at Michigan State. In that role, he develops programs designed to working on improving the academic achievement of African American males. Previously, at the University of Nevada Las Vegas, he was an instructor in the Department of Teaching and Learning for the College of Education and an instructor in the Department of Afro American Studies for the Interdisciplinary Studies Program. He is also an executive board member of the Western Social Science Association. Dr. Ransaw has taught classes on diversity and Afro American masculinity. He has conducted research on cultural literacy and African-American fathering involvement. John Schweitzer has conducted assessments of professional development programs designed for educators. He has worked with Dr. Robert L. Green on a number of projects. For example, he conducted an independent assessment of Dr. Green’s professional development workshops in the Dallas Independent School District. Dr. Schweitzer is a professor in the Center for Community and Economic Development and adjunct professor in the National Collaborative for the Study of University Engagement and the School of Planning, Design and Construction at Michigan State University. He uses his knowledge of the social science research process to study the impact and effectiveness of educational and social programs and policies. 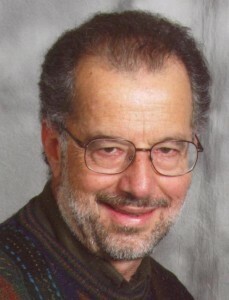 In addition to teaching a variety of courses in statistics, research methodology, educational measurement, and program evaluation, Schweitzer has formally served on doctoral and master’s committees for over 100 graduate students in 21 different departments at MSU, and he has informally assisted a similar number of graduate students with various aspects of their research. George White manages outreach to media, communities, school districts and universities on behalf of RLG & Associates. He also conducts research on education policy issues and writes and edits reports, publications and book content for the organization. As the organization’s editor, he assisted in the development of Expect the Most – Provide the Best, a book that explores the impact of expectations, innovation and digital technology on student achievement. Scholastic Inc. will publish the book in 2014. He’s also co-author of other RLG reports – a chapter in a book titled A Call for Change among them (Houghton Mifflin Harcourt, 2012). White has helped Dr. Green develop education research and training initiatives and has served foundations, universities and NGOs on communications and development issues. He has helped manage communications institutes at UCLA and the University of Southern California, produced reports on community economic development for the Ford Foundation and developed strategies to promote initiatives related to health and education on behalf of The California Wellness Foundation and The Annie. E. Casey Foundation. In addition, he edited research that explored ways to improve the education, health and life prospects of young men of color and wrote A Way Out, a public policy solutions report published by the Joint Center for Political and Economic Studies. Formerly, as a Los Angeles Timesreporter, he won a number of awards. Lucille Young advises the organization and its clients on issues related to the connection between nutrition, wellness and learning. For example, working through RLG & Associates, she obtained a contract as a health and fitness consultant with the Clark County School District. 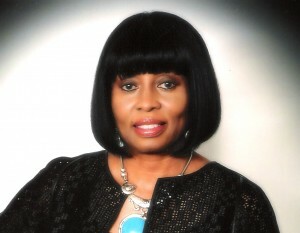 Lucille M. Young is a certified nutritionist, wellness consultant and a certified cosmetologist. She develops programs to help improve academic achievement by enhancing the health, wellness and fitness of students, parents and staff. She is also a facilitator for the American Cancer Society. Young has worked professionally in Chicago, Atlanta, North Carolina and now resides in Las Vegas, NV. She has also received a certificate of achievement from the City of Las Vegas.